Silver Spring, MD; June 7, 2017 – Following the June U.S. Premieres of charming Aussie medical dramedy THE HEART GUY (Trailer, June 5) and Acorn TV Original Series LOCH NESS, an atmospheric murder mystery thriller (Trailer, June 19), Acorn TV continues its first-rate summer slate with the return of several of its most popular series, including new episodes of MIDSOMER MURDERS, Brenda Blethyn’s VERA, “Acorn’s superior legal drama” (TV Guide) JANET KING, and Christmas in July with a special feature length MURDOCH MYSTERIES episode, plus the exclusive launch of THE GOOD KARMA HOSPITAL, a star-studded medical drama set in a colorful coastal town in southern India. 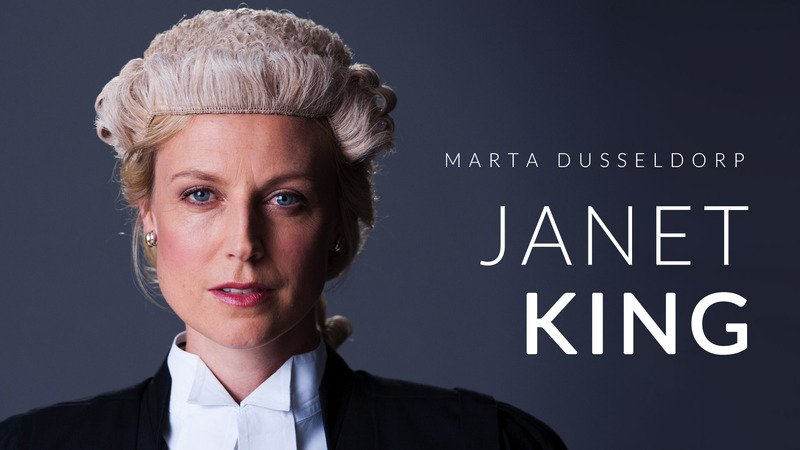 Called a “glorious streaming service…an essential must-have” (The Hollywood Reporter), Acorn TV is the premier North American streaming service for world-class TV from Britain and beyond from RLJ Entertainment (NASDAQ: RLJE). 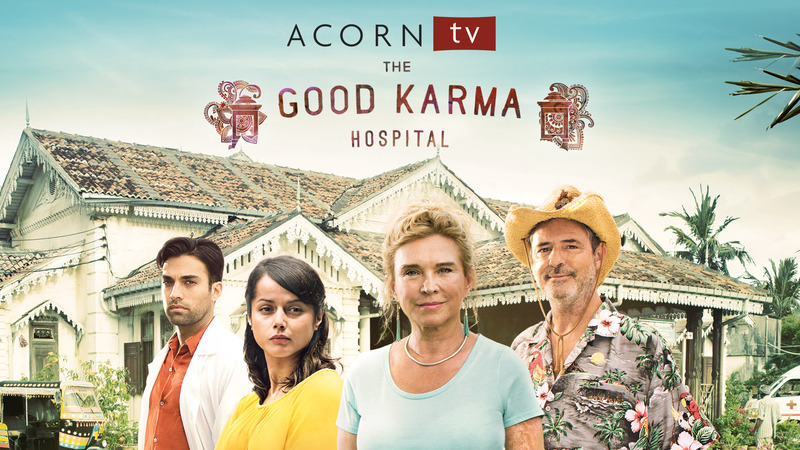 Acorn TV’s international distribution partners include Endemol Shine International for The Good Karma Hospital; ITV Studios Global Entertainment for Vera and Murdoch Mysteries, DCD Rights for Janet King, and All3Media International for Midsomer Murders. Called “Simply the most entertaining mystery series in TV history…Absolutely addictive” (ICv2), Acorn’s best-selling mystery series returns in two new feature-length episodes: Death by Persuasion and The Curse of the Ninth starring Neil Dudgeon as Detective Chief Inspector John Barnaby. Throughout the summer, Acorn TV will also add many more classic and contemporary international dramas, mysteries, comedies, and documentaries. 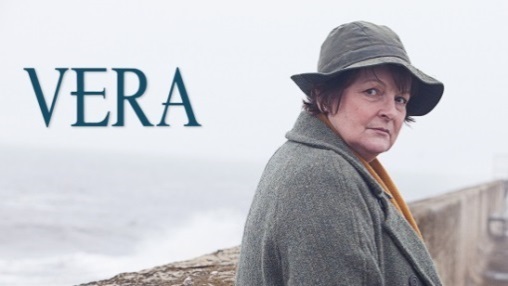 WATCH NOW: Acorn TV’s exclusive July premieres can be watched anytime on the press watch site, https://acorn.tv/press (mirror to your TV via Apple TV or Chromecast) with DVDs available upon request.